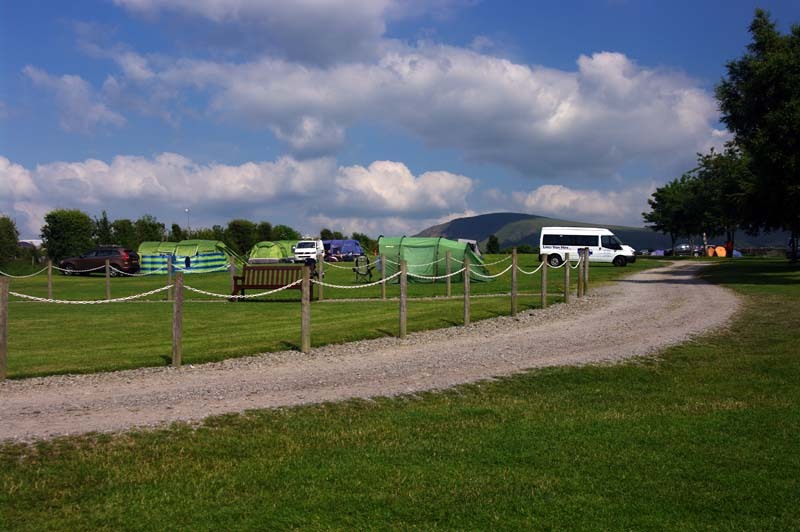 Castlerigg Farm campsite sits in a wonderful elevated postition, surrounded by fells (mountains) and blessed with some amazing views over the valleys and lakes below. 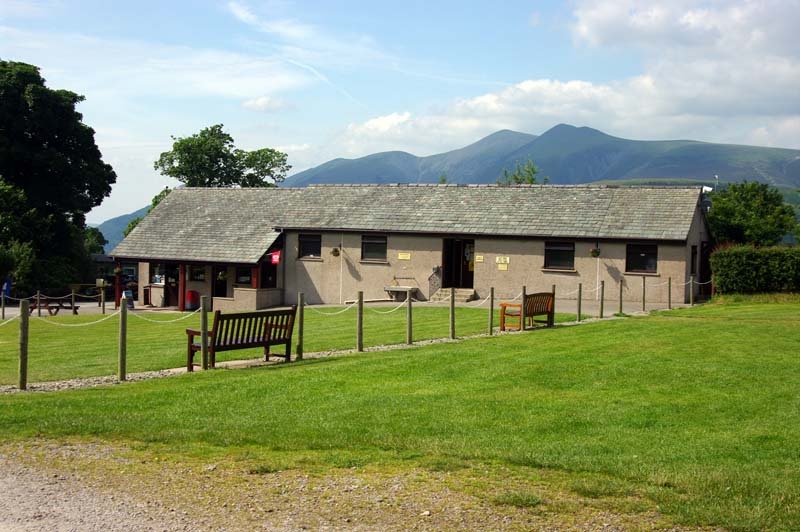 The nearest town, Keswick, is a twenty five minute walk away or just five in the car so you are never too far from the towns many cafes, bars, restaurants, shops and attractions but far enough to enjoy the countryside surroundings, peace and tranquillity that the site offers. We like to promote the site as really family-friendly so we do not take group bookings and have a ‘no noise after 10:30’ rule so that everyone can enjoy a quiet nights sleep. 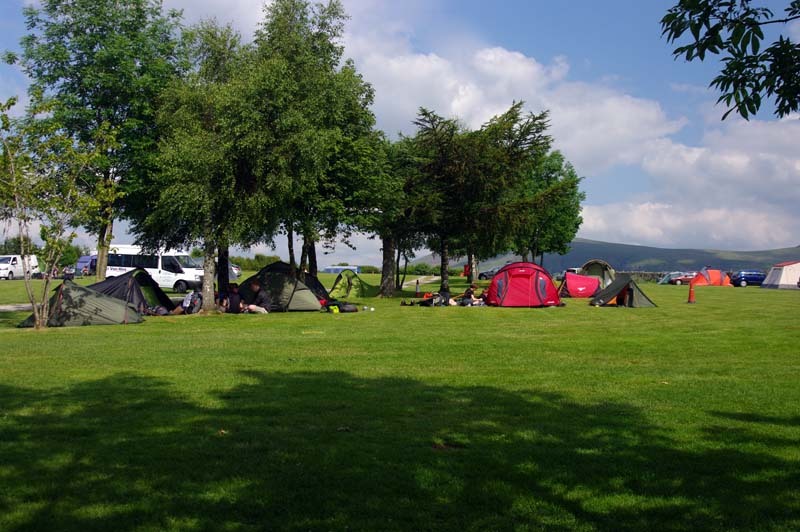 Unfortunately no reservations are taken for camping except for Duke of Edinburgh groups. All camping is on a first come, first served basis. 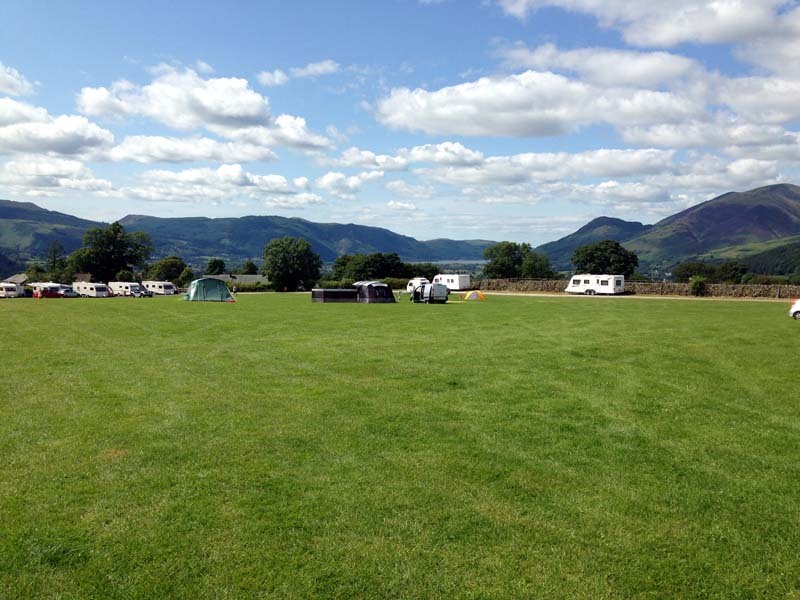 We cannot reserve pitches or allow visitors to save pitches or put up tents for family and friends arriving later, even if they plan to share your unit. There are some electric hookups for tents and trailer tents and these can be booked in advance. For further Site Information please click here.